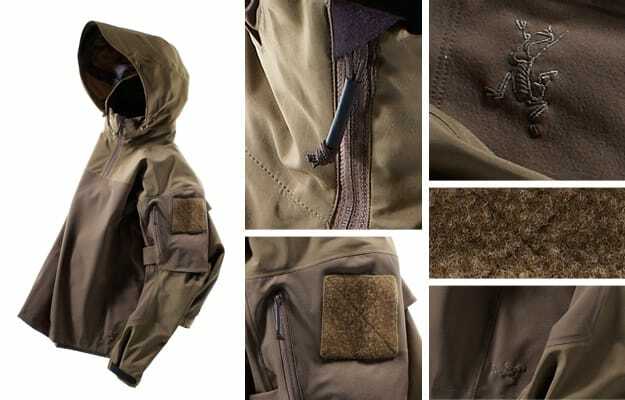 Yes, yes we all know that the Arc’teryx x LEAF jacket that we featured in our Dec/Jan issue is simply the best. Lightweight, nimble, and easy to layer under because of its fit and idiot-proof color (it also comes in black), it features a hood and pockets on every desired panel while maintaining a sleek profile. In fact, it’s so coveted that unless you’re a federal or local law enforcement officer, it’s not available for sale. At least it wasn’t until we sourced it for you. We had to. Especially when we discovered it’s cut to accommodate armor plating underneath. As an added bonus, we&apos;ve also threw 5 more that&apos;s more attainable for the regular civilian to feast your eyes. Soldier up!